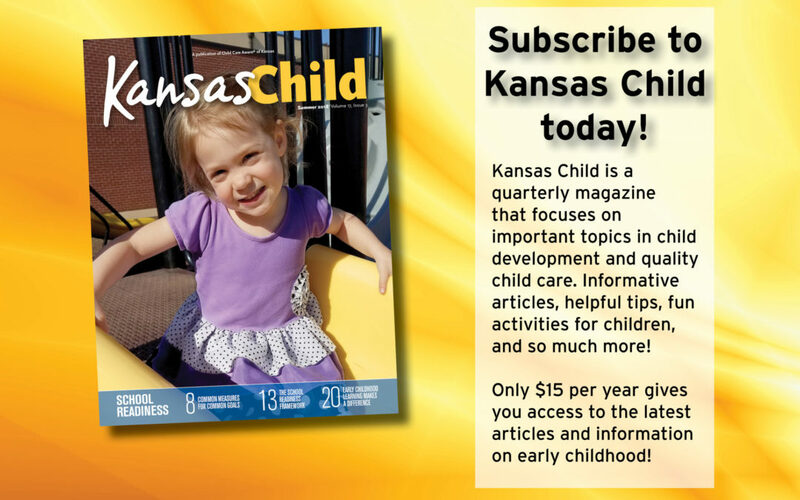 Our Summer 2018 issue of Kansas Child is here! It is focused on school readiness…building foundations, social emotional and academic growth, and healthy transitions. Receive valuable insight and information from experts in the early childhood education field. 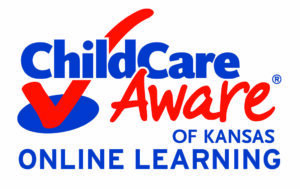 Whether a parent, child care provider, teacher or community member, there is something for everyone in Kansas Child! Click here to start your subscription today!